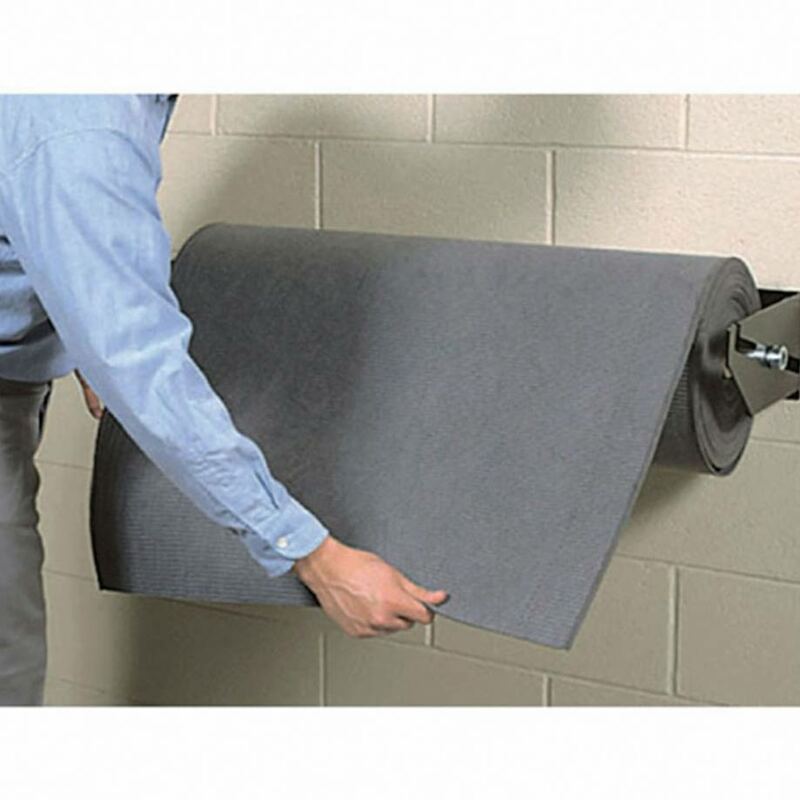 Small Footprint Mat Dispenser Our PIG Mat vertical roll holder has been designed for customers with limited floorspace - mounted vertically to conserve your precious work or storage area. 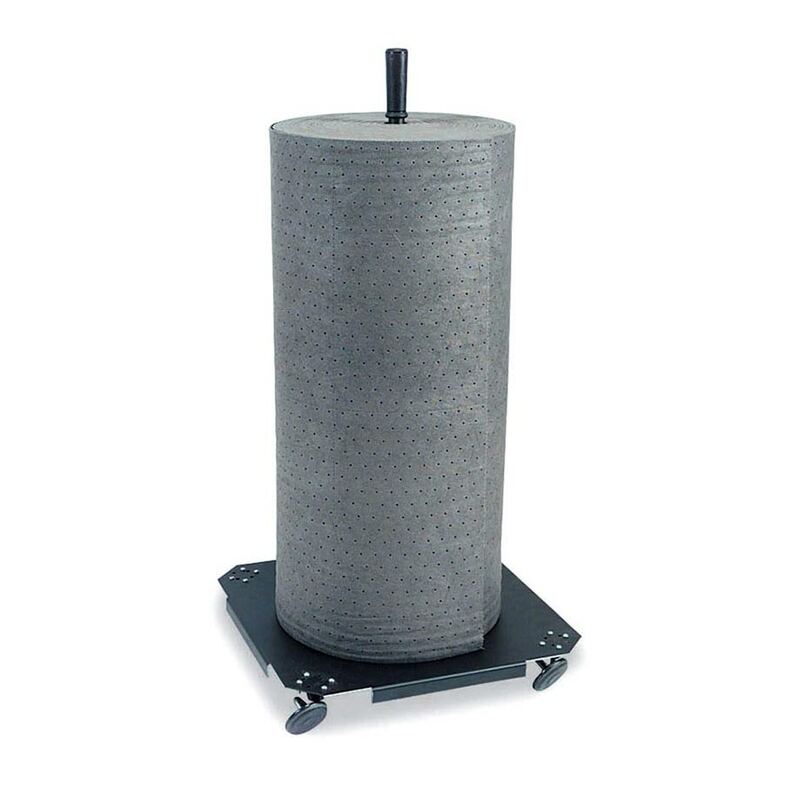 Designed to Comply with Manual Handling Best Practises No more lugging around large rolls of mat - let our Vertical Mat Roll Holder do all the work! No-tip, swivel casters and top hand grip are easy to use. 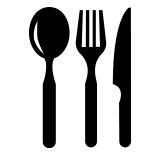 Trust iQSafety, the Australian Spill Control Leaders With our national presence throughout Australia (offices in Melbourne, Sydney, Brisbane and more), trust iQSafety to be your spill control experts no matter where you are in the country. With more than 20 years’ experience in spill control, our team have the expertise to ensure optimal spill safety within your workplace. Rolls up to 91.4cm W x 50.8cm Dia. "Dispenser -Steel, Rod - Galvanized Steel "